There is one thing that anyone who has ridden a bicycle would have in common: their first memories of riding one. Mine are vivid: from the red Bennett road bike my father bought for me when I was eight years old— and crashed into an empty canal in Sydney’s Centennial Park—to the purple Chopper Dragster on which I discovered the area where I then lived in Sydney’s eastern suburbs. But whether as a commuter, recreational rider, mountain or BMX biker, world champion or Tour de France-winning professional, the common denominator between all of us is the day we first straddled the saddle, turned the pedals and experienced the sensation of movement and speed of two wheels beneath us. This shared experience is something that I look at in my book Power of the Pedal: The Story of Australian Cycling. 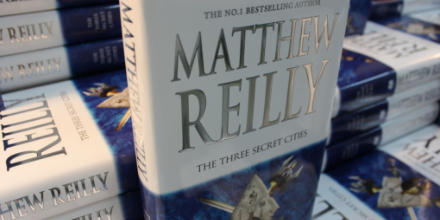 Some may ask why this has anything to do with a sports history book. 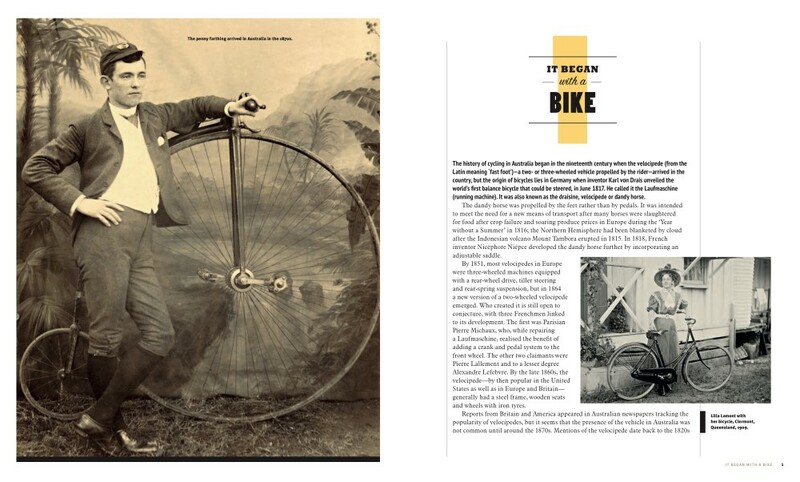 But it is central to the story of the bicycle and its evolution in Australia, both as an object and as a vehicle for transport and competition. It is especially so in light of the diversity of Australia’s rich cycling history since the bicycle arrived Australia in the mid-1800s. There have been many varying designs and purposes for the bike, but that common denominator— that first romantic memory of riding a bicycle—is the one thing that connects all who have ridden one. This became clearer to me soon after Cadel Evans, a former mountain biker, became the first Australian to win the Tour in 2011. I followed Evans’ entire, stellar career as a journalist, but his answer to the simplest of questions after his historic win—before a homecoming parade in Melbourne two weeks after the race—resonated with me. 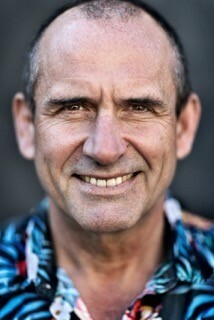 As he spoke, you sensed Evans’ mind had returned to where his journey to Tour stardom began, rather than on the festive celebration that awaited him: to his days as a little tacker, to when he began cycling on an old BMX bike while living in the Indigenous community of Barunga, near Katherine in the Northern Territory. The innocence of such thoughts from two of Australia’s greatest ever cyclists belies the hardships that they faced en route to the end of their sporting days. But that innocence reflects the planted seed of their love of the bicycle, much as my memory of those first experiences of cycling does for me—albeit, in a love affair that went nowhere near leading me towards the success that they achieved. It adds weight to a belief that while our first experiences of the bike lead in many and varied directions, our memories of that time show we have more in common than most of us may realise. 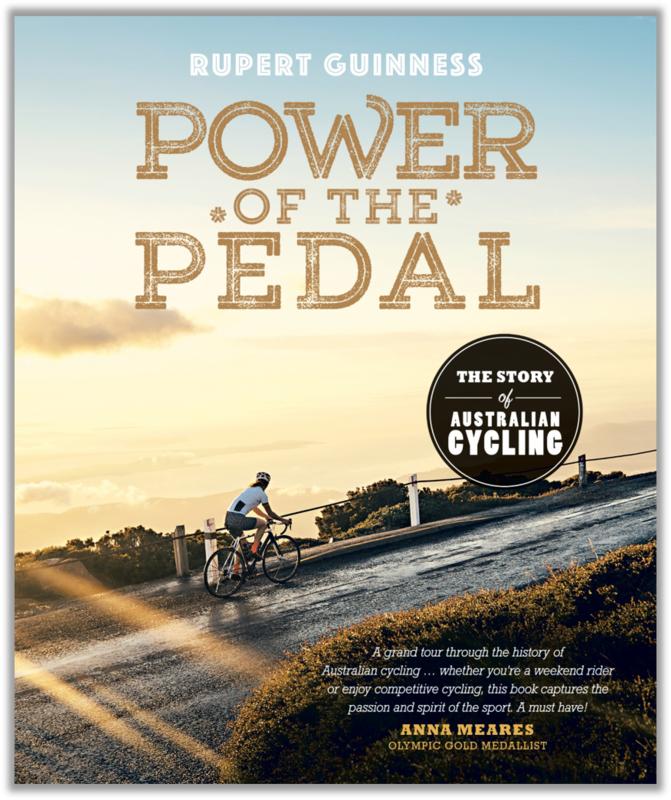 Power of the Pedal: The Story of Australian Cycling by Rupert Guinness was published on October 1st 2018 (NLA Publishing) and is available to order from Booktopia. Bicycles changed our lives! They meant a new and faster way to get around, in both the country and the city, and gave rise to ways of exploring, socialising and competing. In the nineteenth century bicycles gave us ‘overlanders’, adventurers who explored new routes through rugged terrain; cycling clubs, which gave women a new kind of freedom to mix socially with men: and novel kinds of racing. 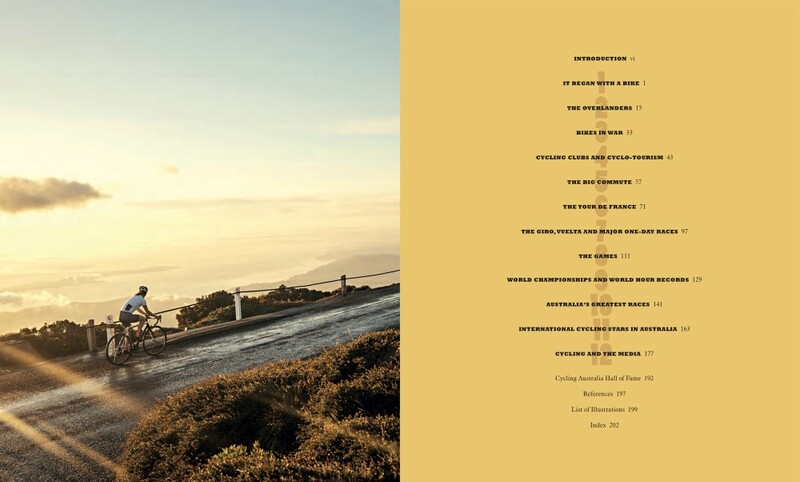 In Power of the Pedal, cycling journalist Rupert Guinness reveals 200 years of the bike in Australia, covering not only its place in Australian everyday life but also the big races, here and abroad. 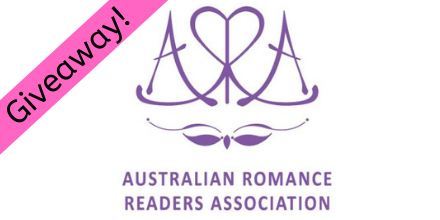 Along the way, read about well-known Australians –from Sir Hubert Opperman to Kathy Watt, Cadel Evans and Anna Meares–whose cycling feats have entertained and inspired many. 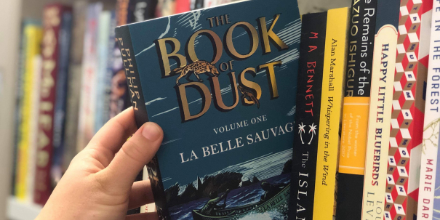 previous postVenturing into the Deep Dark Forest by Sue Whiting next postBooks on Screen: New Discworld series announced and first look at The Woman in the Window movie!